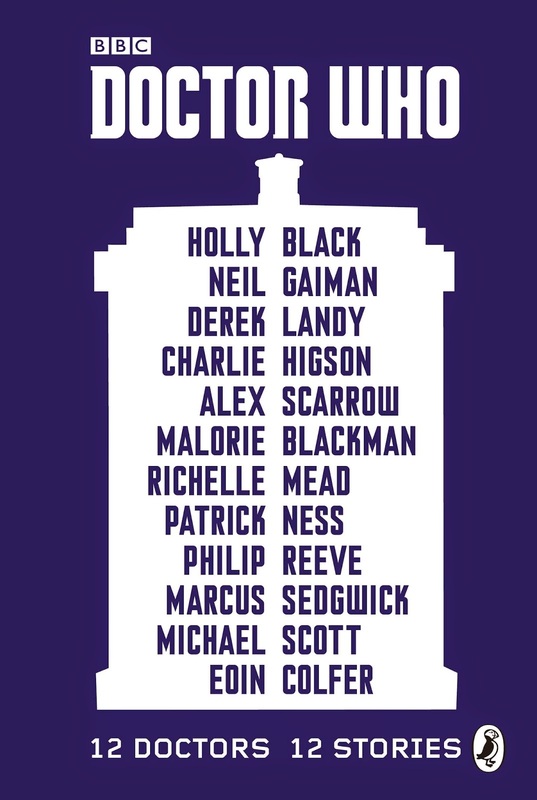 Doctor Who: 12 Doctors, 12 Stories is a gorgeous set of stories from lovely authors who have created a new story for each of the twelve doctors (obviously ignoring the War Doctor). 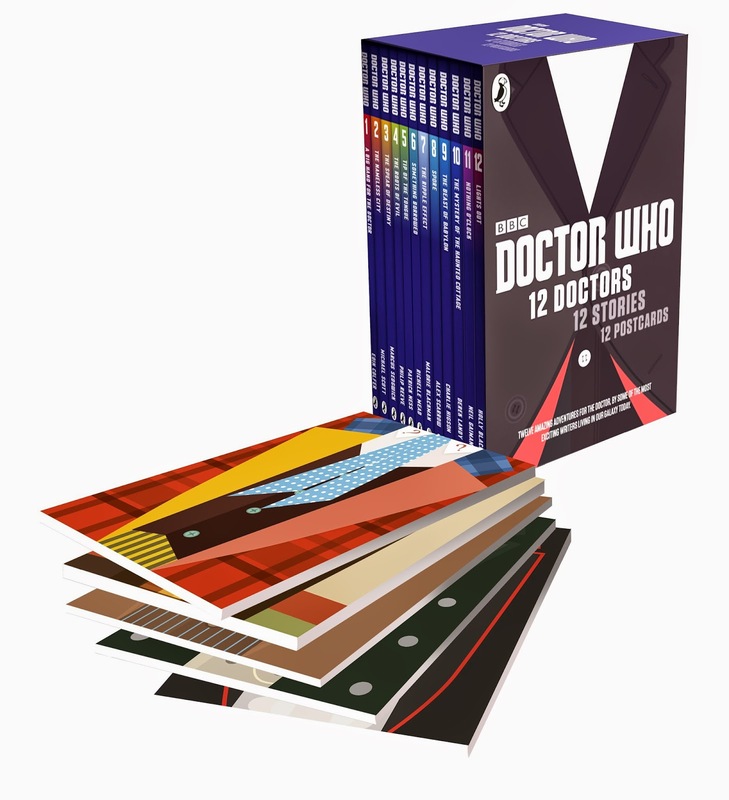 There's a nice one-volume set (shown below) but I really wanted the box set that has each story in its own book with the doctor represented on the cover (and a matching postcard for each one). This actually began as e-books of 11 Doctors, 11 Stories and then a compilation paperback, but Puffin decided to reissue it all after Peter Capaldi joined the gang and they added a story for him too. As you can see, the author list for this project is amazing. There honestly wasn't a dud story in the bunch. I'm one of the fans who joined at the reboot but, even though I don't know some of the older Doctors very well, I still really enjoyed the stories featuring them. I'm not even sure I could pick a favorite story because they were all so wonderful. I highly recommend this collection for any Doctor Who fan or even for any reader wanting to get a taste of what the Doctor is like. I didn't realize it came in this format. Very cool. I had held off buying it, figuring I would just get it from the library one day as I wasn't impressed with the one-volume edition, but this looks so great. I will need to buy a set. Happy to hear that you enjoyed it. I forget how I found this. I was the same as you and would have just checked out the single volume from the library someday. I really couldn't resist this set though! Luckily, the stories were all stellar! That's quite an impressive list of authors! And this 12 volume format is really nice. Putting it on my wishlist for now. IN A BOX? Kristen! You are killing me with this! I can't RESIST things that come in boxes! I never have been able to! They were all so good. And the box set is irresistible!